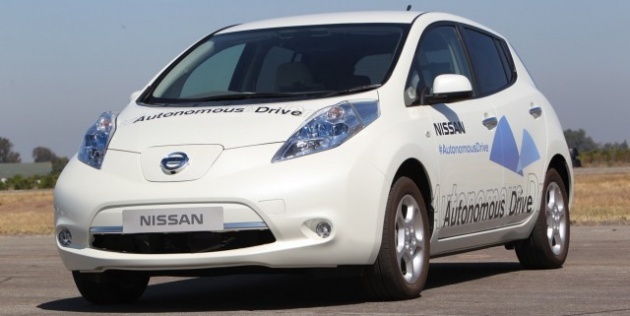 While Google recently unveiled its ideas for a driverless taxi service, the Japanese carmaker Nissan announced that it will be selling commercially-viable autonomous drive vehicles by 2020. Their goal is not just one car, but self-driving vehicles across the model range, which means that the technology will be marketed at down-to-Earth prices that the masses can afford. The company is already demonstrating some of the components of autonomous drive technology, including laser scanners working with advanced artificial intelligence to negotiate complex real-world driving scenarios. What does this mean for society? A dramatic reduction in accidents, because more that 90% are now caused by human error. It also may mean faster-moving highways, fewer traffic jams, and narrower streets, because parking won't be as necessary with cars that pick you up and drop you off.